When You Learn to Exploit FPDS-NG, You Increase Your Ability to Find and Win Contracts and Subcontracts. 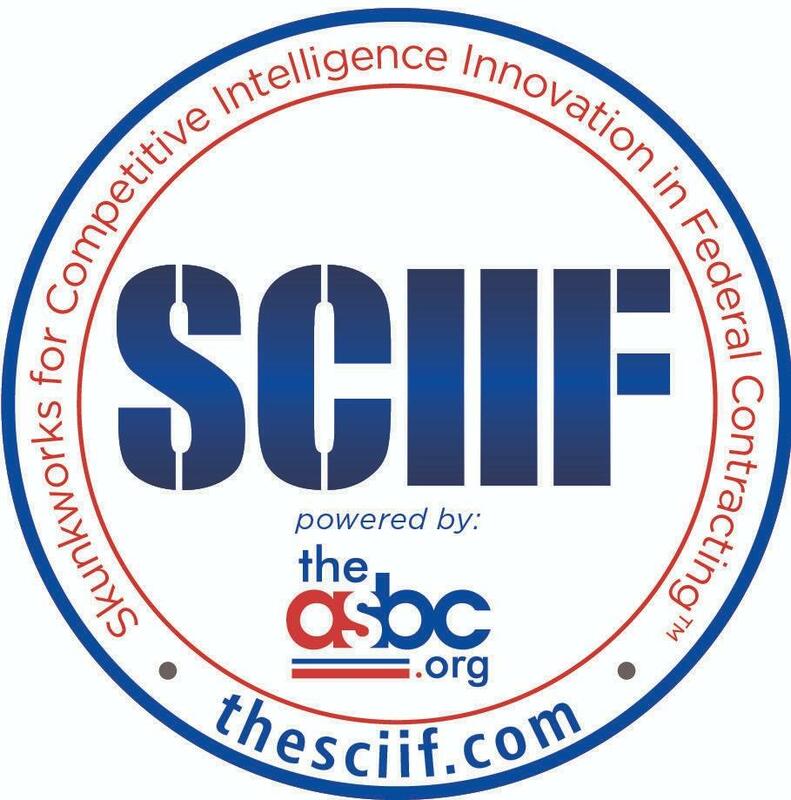 On-location Ethical Stalking for Government Contractors 2-Day Bootcamp. Real-world knowledge, tactics and tools improving business development results℠. 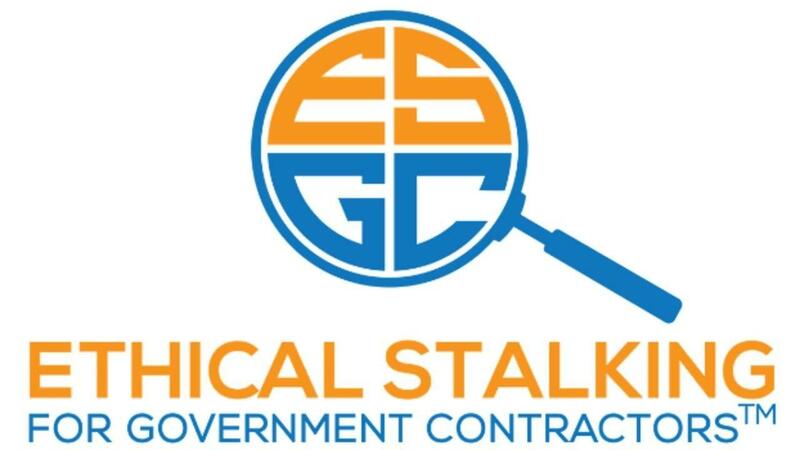 On-location Ethical Stalking for Government Contractors 2-Day Bootcamp. 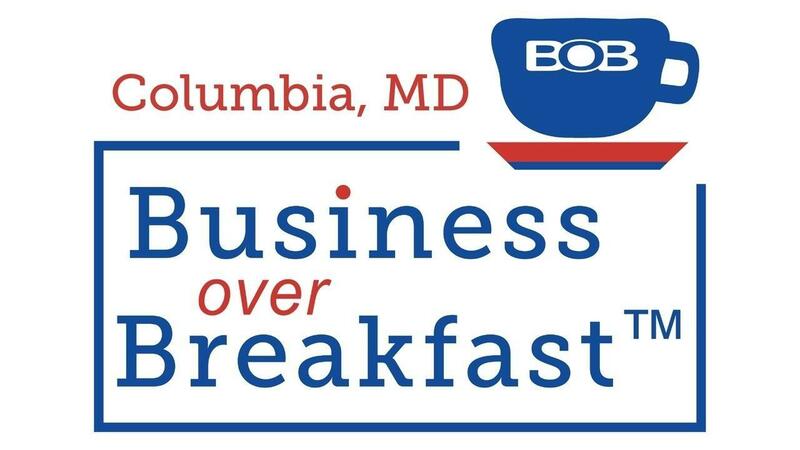 Real-world knowledge, tactics and tools improving business development results℠. Want a private session for your organization? 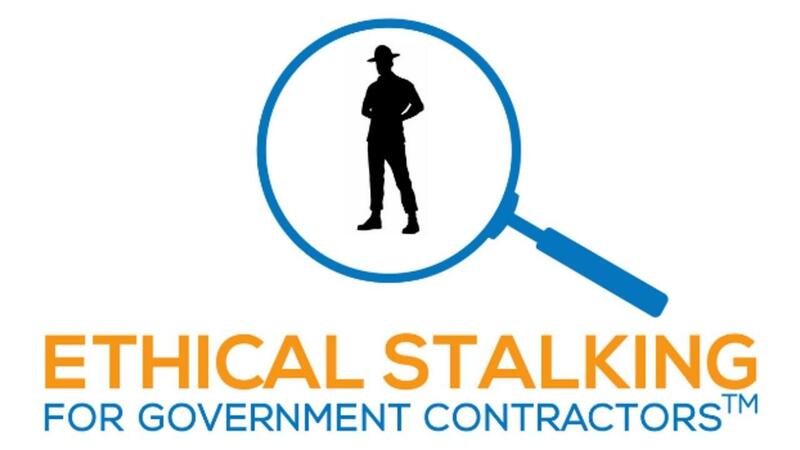 On-location Ethical Stalking for Government Contractors 2-Day Bootcamp. Real-world knowledge, tactics and tools improving business development results℠. Don't see a bootcamp in your area?